Medica’s Technical Support Manager, Kevin Mills, provided training to Transasia Biomedicals Ltd. staff in Mumbai, India during a two-day session on January 25th and 26th. Pictured are several trainees from around India. 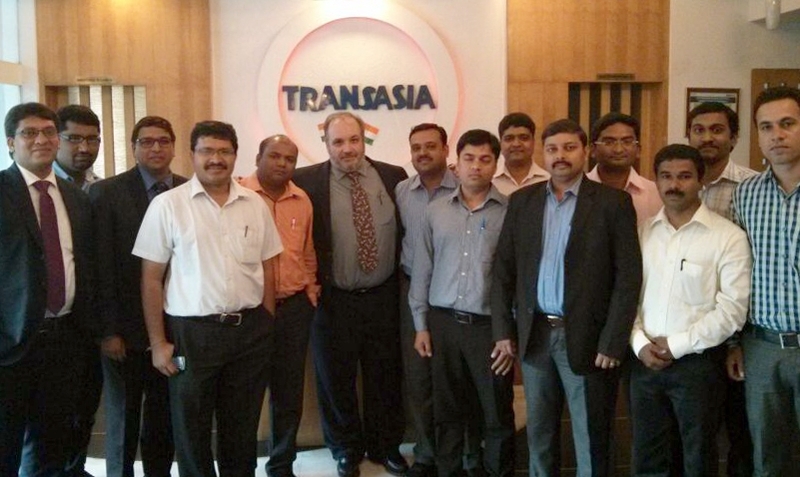 In total, 28 Transasia engineers attended the training session.